Ous OSS Hostile Extraction Lanyard (H.E.L. Strap) was designed to rescue a downed officer or citizen from a hostile environment. Equipped with the H.E.L. Strap, an officer can move quickly through a hostile environment and attach a downed officer using the supplied carabiner or quick release snap shackle. The rescuing officer is then able to bring the downed officer to safety while keeping his hands free to engage multiple threats or provide cover for the injured. 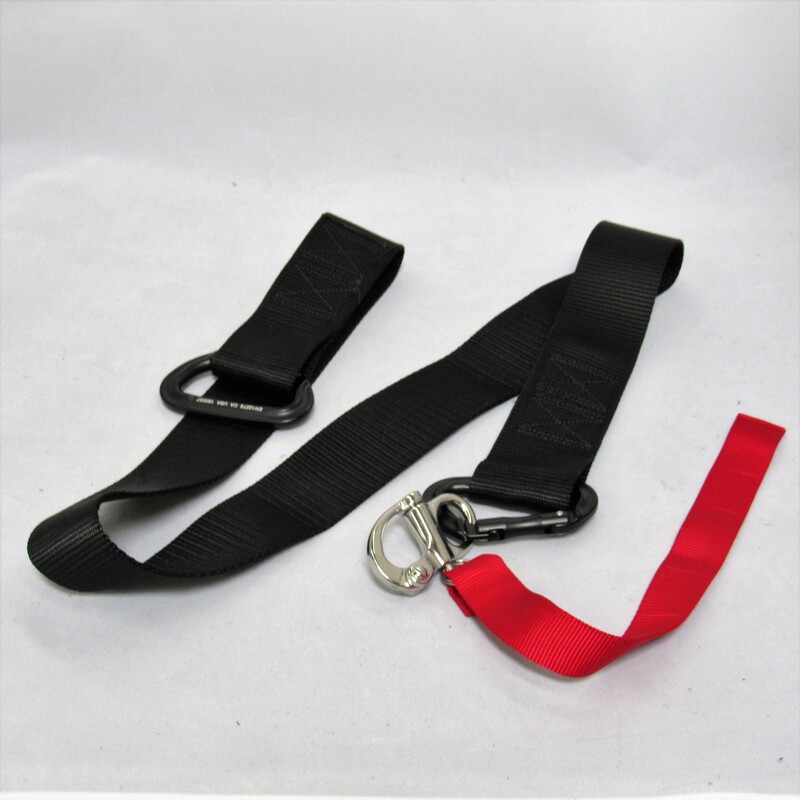 Includes: 4ft reinforced nylon 1-1/2inch strap that is duo-box stiched and rated at 2800 pounds tensile strength, 4inch subdued black carabiner rated at 2800 pounds, 2inch Quick Release Sanp Shackle rated at 1000 pounds, 8inch Rescue Release Strap.